Hello! 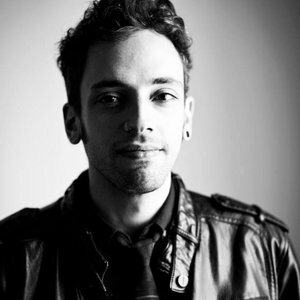 My name is Pedro Allevato and I’m an award winner director and motion artist based in London, UK. I have long experience working with flat and 3D animation, graphic design, visual storytelling and art direction, in studios across Rio de Janeiro, New York, Vancouver and London. Sugar Blood is my high end design name/AKA/brand driven by good stories. It brings together my extensive experience with elegant design and obsession with beautiful movement. My unique style is defined by a seamless flirt between 2D, 3D animation and graphic design. Besides being priorly the co-founder of Nucco Brain studio, I have worked with a wide range of companies and projects, from advertisement, the music industry, films, fashion, and sports. For the past 8 years I developed my skills further on, becoming a specialist in Art Direction, Character Animation and CGI film production.